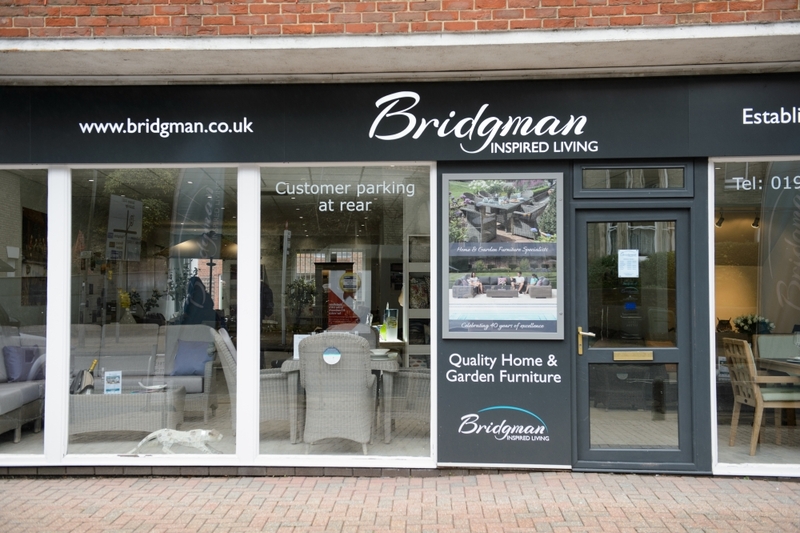 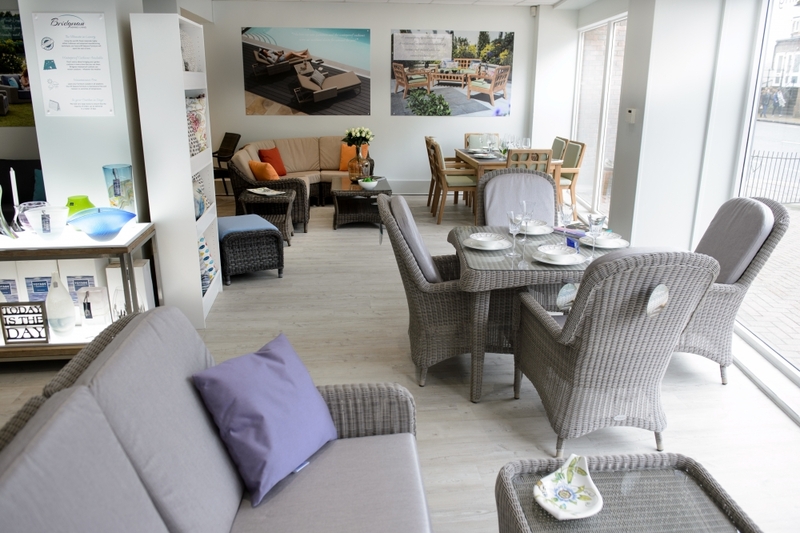 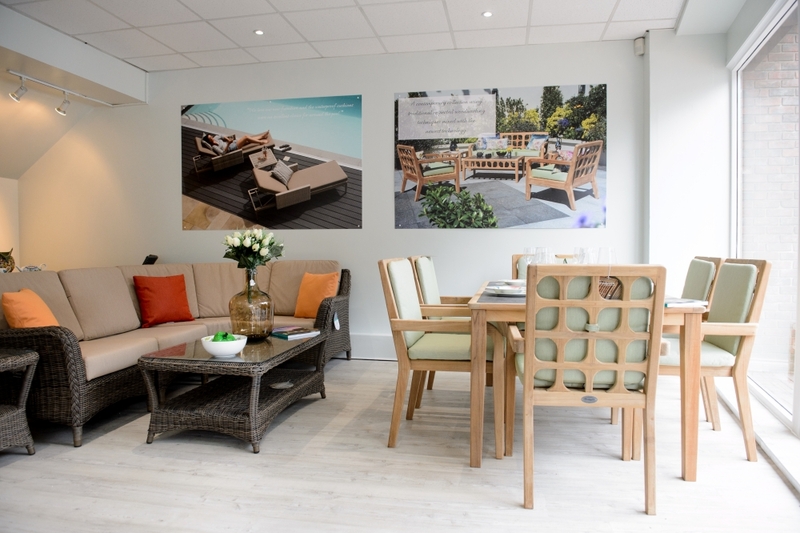 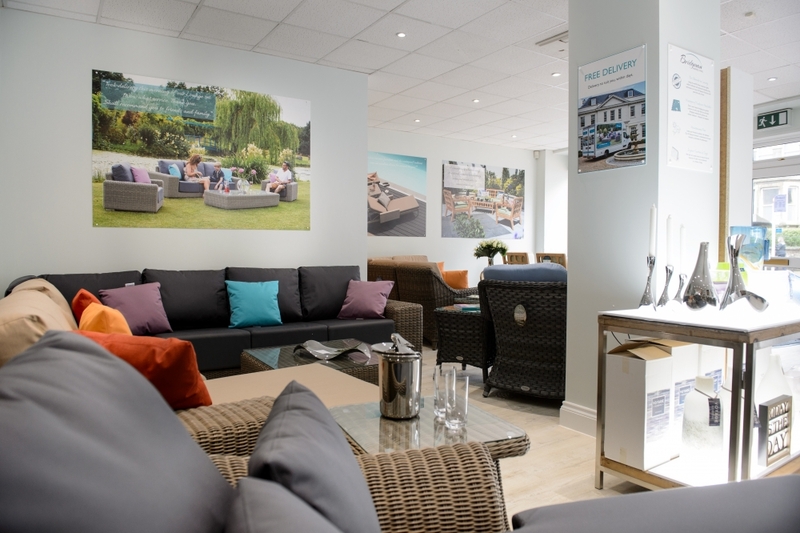 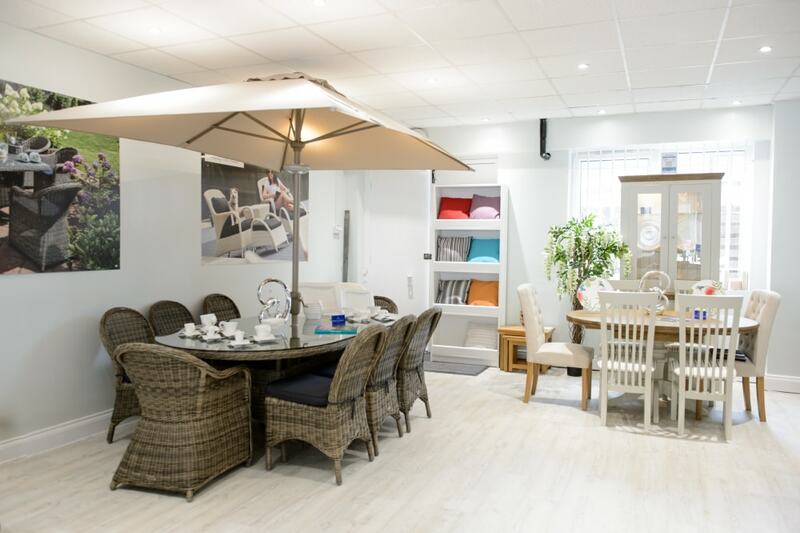 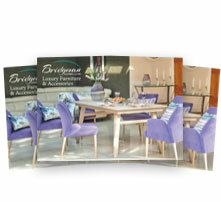 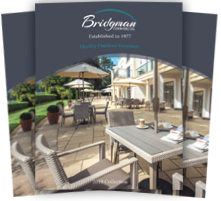 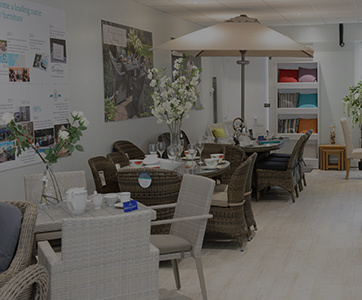 Located in Winchester, this Hampshire-based Bridgman showroom offers a wide variety of luxury home and garden furniture and accessories on display for purchase. 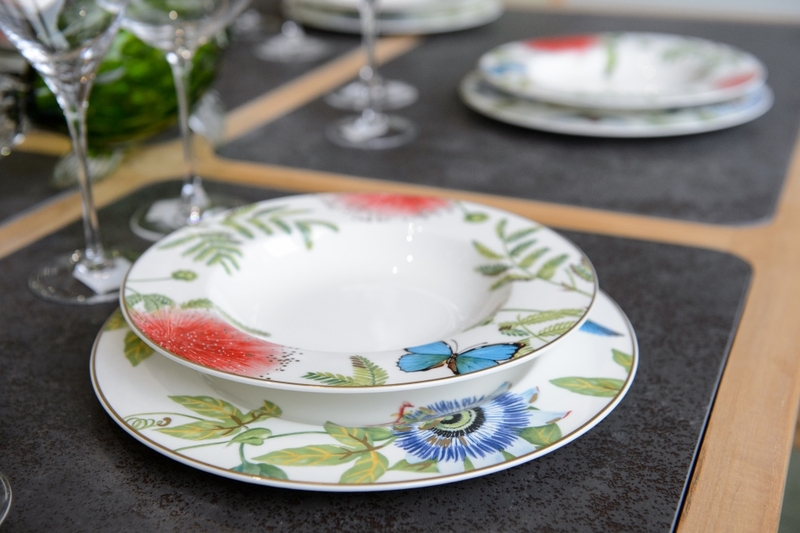 From early April you will be able to view Cliveden – our newest garden lounging collection which has been designed in partnership with the National Trust. 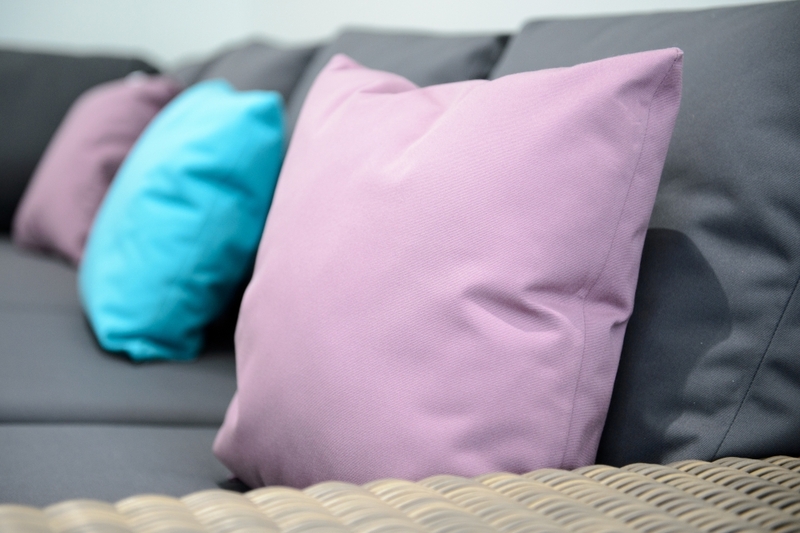 This collection is the ultimate in practicality and comfort and is virtually maintenance free and features exclusive waterproof cushions which can be left outside in the unpredictable British weather without getting ruined, and a unique armrest storage option – ideal for chilling your favourite wine. 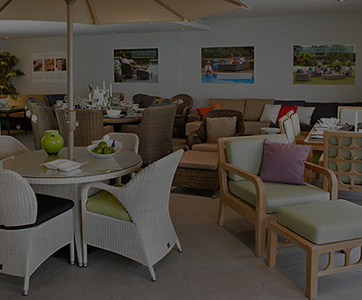 We also showcase the best in outdoor dining and lounging furniture and accessories alongside a range of home dining furniture and accessories from Georg Jensen, Villeroy & Boch and Voyage Maison and beautiful faux flowers. 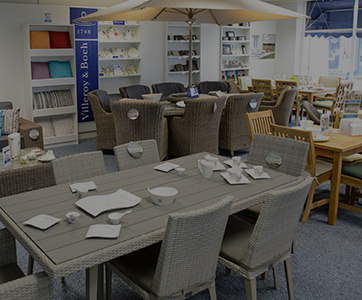 If you require assistance, simply ask! 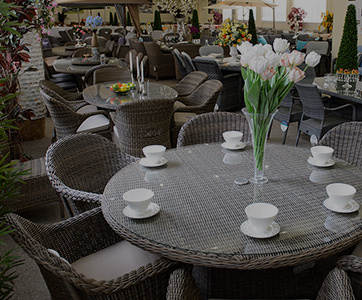 Relax and enjoy the comfort of our modern or traditional garden furniture made from our rattan, premium teak, lightweight aluminium or resin. 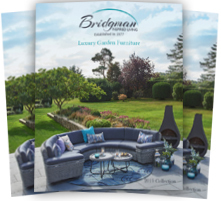 As Showroom Manager, I’m always on-hand to help you get the most out of your luxury furniture and accessories here with us at Bridgman. 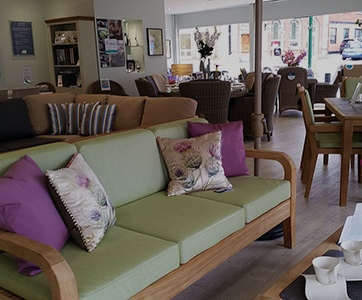 Pop in for a visit and a cup of coffee – I look forward to seeing you soon.